Looking for a good deal? 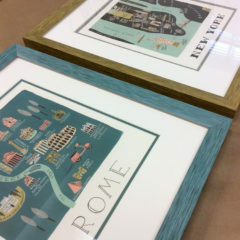 We have two great custom framing options for you! 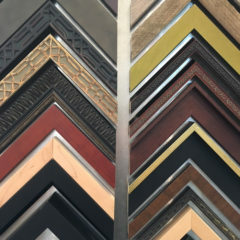 An ever-changing selection of affordably priced mouldings. Purchased as close-outs or in bulk, we buy at discounted prices and pass those savings on to you! 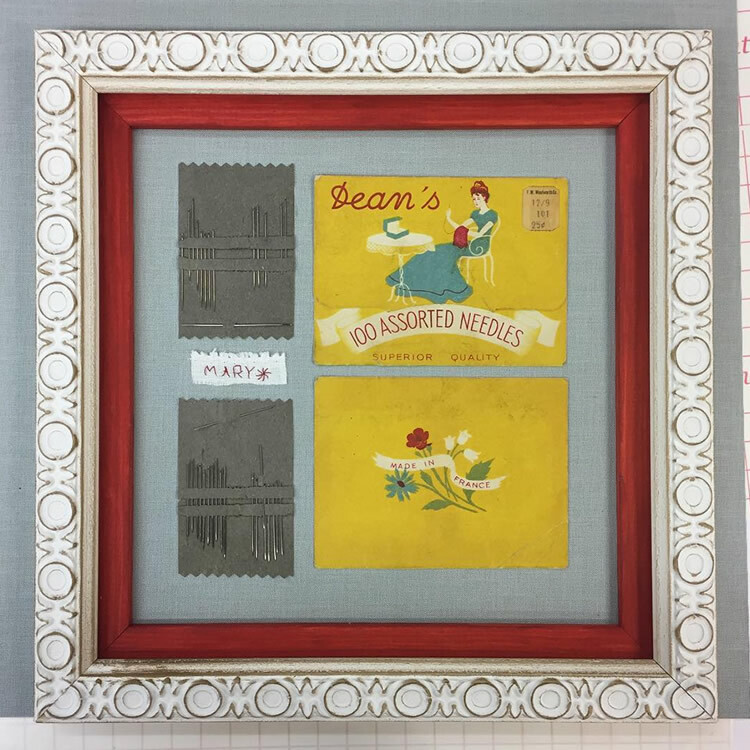 All frames are solid wood and built to suit your specific project. We can frame in 24 hours or less! Our typical turnaround time is two weeks. 1. 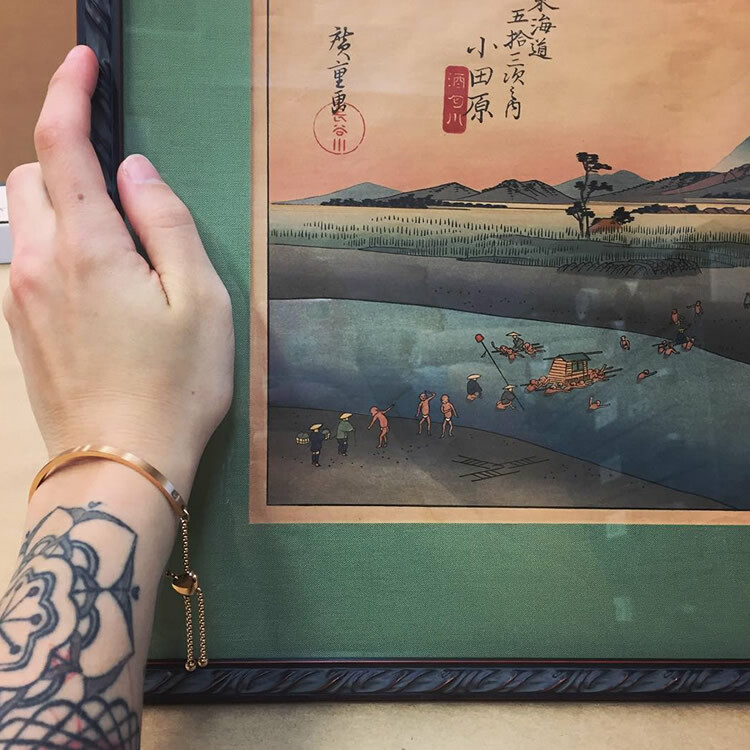 Do you want to save 25-30% off your next framing project? 2. Are you willing to put our design expertise to use? 3. 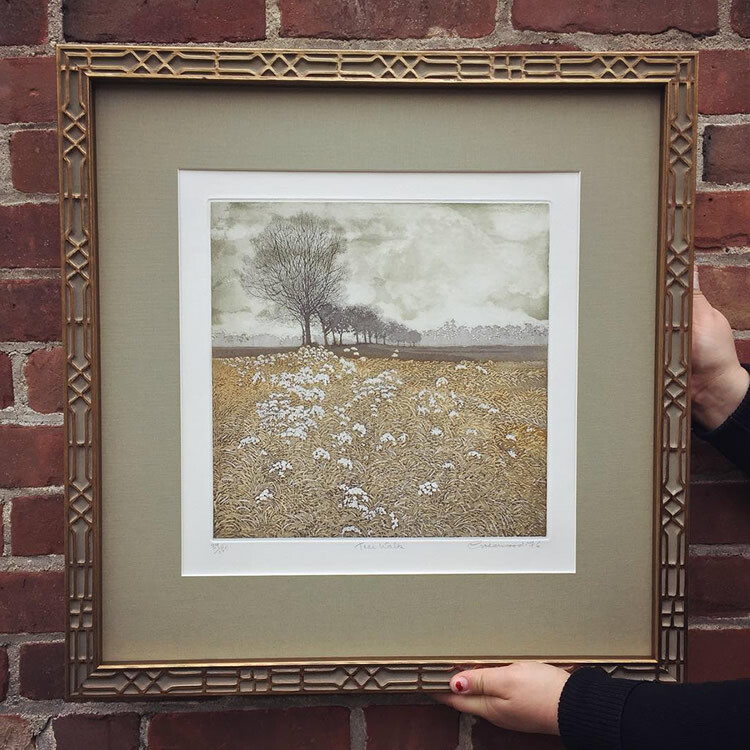 Do you want to skip the decision making process and go straight to loving your newly framed piece? If you answered yes to these questions then you will love our Omakase service! Bring in your next framing project and be ready to tell us: Approximately how much you would like to spend and if you would prefer wood, metal or a painted frame. We will choose moulding and mat board from our in stock options, customized for your project. It's that easy! *please note: Omakase is best for small things. 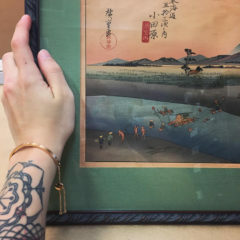 Maximum dimensions for Omakase Framing are 16" x 20"